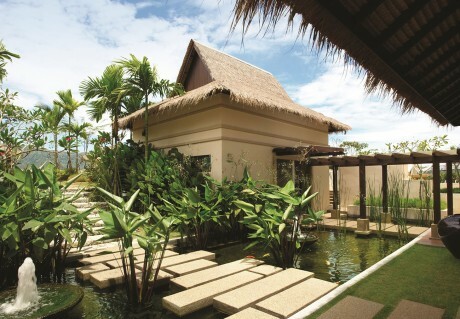 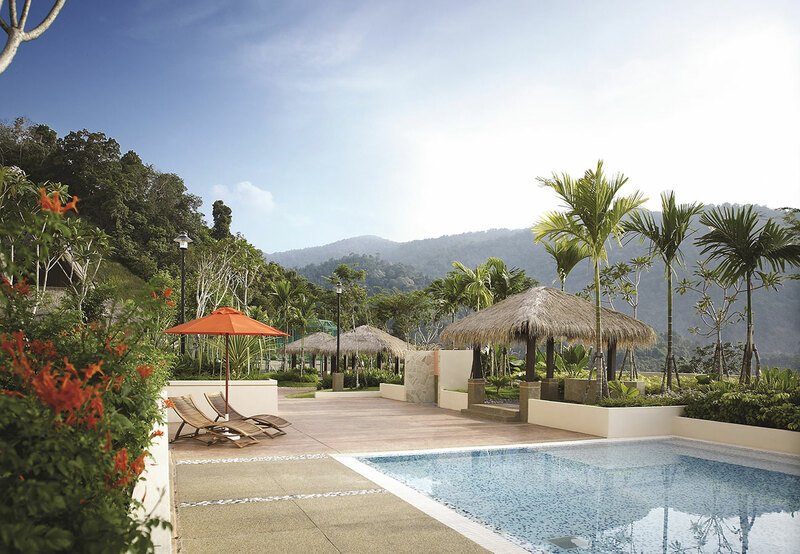 A gated garden village set in the picturesque Tanjung Bungah coast, Alila presents a refreshing, eco-friendly lifestyle for the discerning few. 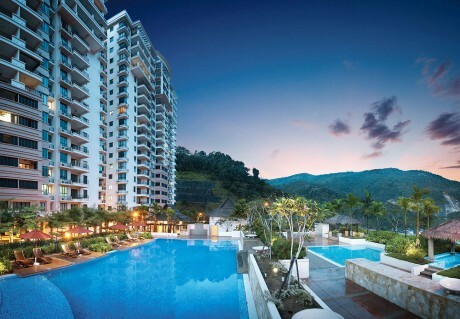 Alila Horizons comprises two tower blocks of 19-storey luxury condominiums. 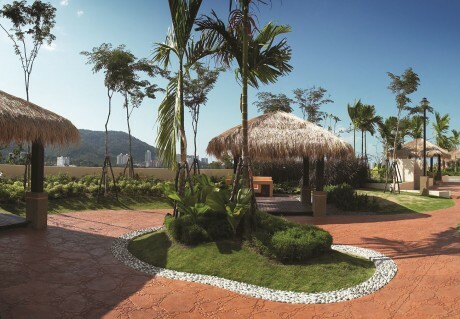 Lifestyle facilities offering exclusive entertainment and sport features as well as landscaped footpaths within the premises bring a healthy lifestyle closer to residents of this tropical paradise. With a 9-foot deep balcony, the entire family can take in the beautiful views of the evening sunset too. With a philosophy of restoring balance with nature, modern design features allow natural light to filter indoors, while elegant tropical architecture such as forest foliage create a welcome oasis sheltering one from the hustle and bustle of city life. A short drive yields modern conveniences at the major hubs of Penang, while the heritage city’s airport is a short 40-minute drive away.